WASHINGTON — The U.S. Federal Communications Commission pressed forward with plans to firm up its rules about space safety and orbital debris Nov. 15 while at the same time questioning whether it is the right agency to do so. 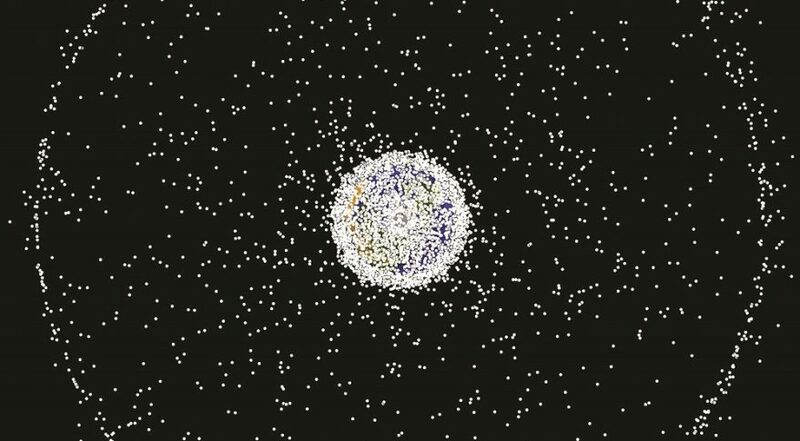 Since collisions or malfunctions can cause satellites to create space debris and jeopardize entire orbits, the FCC began factoring in proper satellite disposal and debris mitigation plans in its licensing process. But the technical requirements for dealing with those issues have some wondering if the agency is branching out beyond its remit. The FCC is weighing benchmarks for satellites, such as a 99.9 percent fabrication reliability standard for large constellations in low Earth orbit but above 600 to 650 kilometers. Other potential criteria such as how to best dispose of satellites and what risk they pose to people during reentry is also being considered, Carr said. “Any successful orbital debris policy will consist of many parts, including modelling, measuring and observation, mitigating, remediation and planning for orbital reentry,” said FCC Commissioner Michael O’Rielly. O’Rielly said it is important that the FCC is not the lead agency on orbital debris given the “far greater expertise and authority” of other entities within and outside the United States. FCC Commissioner Jessica Rosenworcel expressed frustration with the agency’s timidity on issues of orbital management. Rosenworcel said the FCC’s openly existential debate about its role in orbital management, coupled with a litany of technical questions about what information to request from satellite operators, was muddying the path forward rather than making it clearer as intended. The commissioners nonetheless voted unanimously in favor of the new rulemaking session despite their reservations. FCC Chairman Ajit Pai said the increasing number of satellites in orbit led the commission to reevaluate its rules on this topic. The FCC is seeking comments from interested parties regarding its proposed rules. “I look forward to reviewing the public input we get on these proposals and then doing our part to keep this final frontier safe for new and innovative uses,” Pai said.